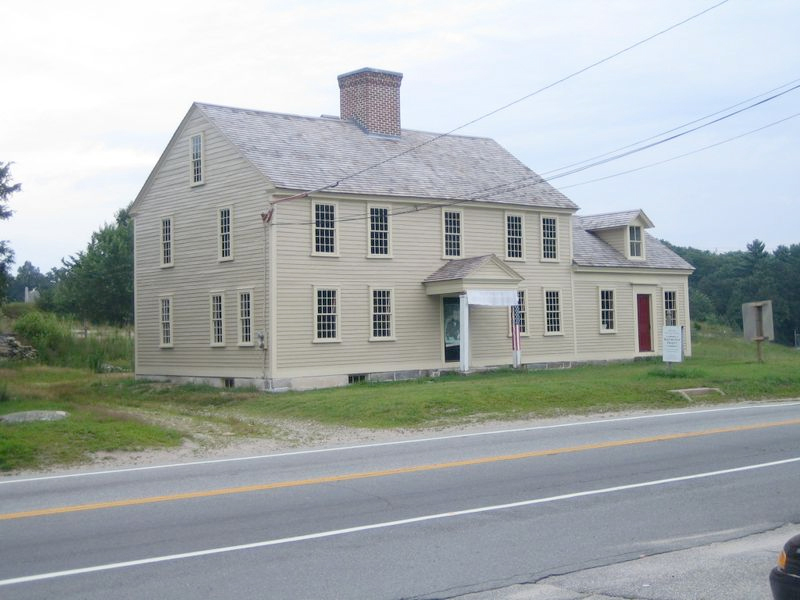 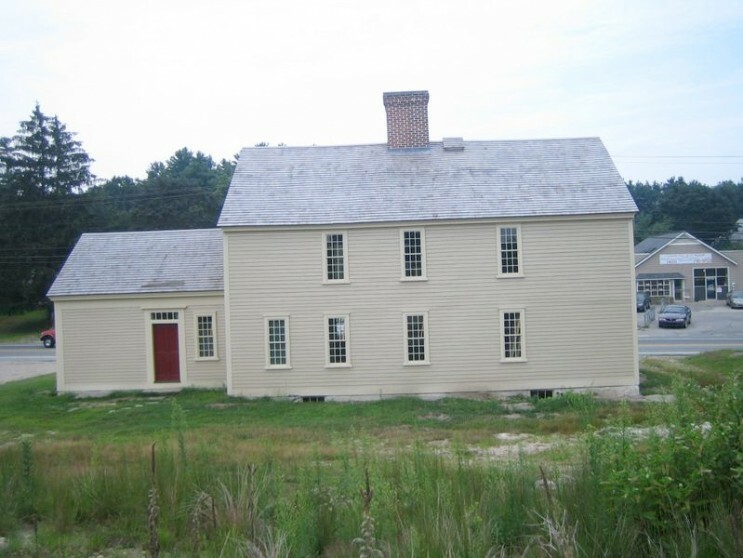 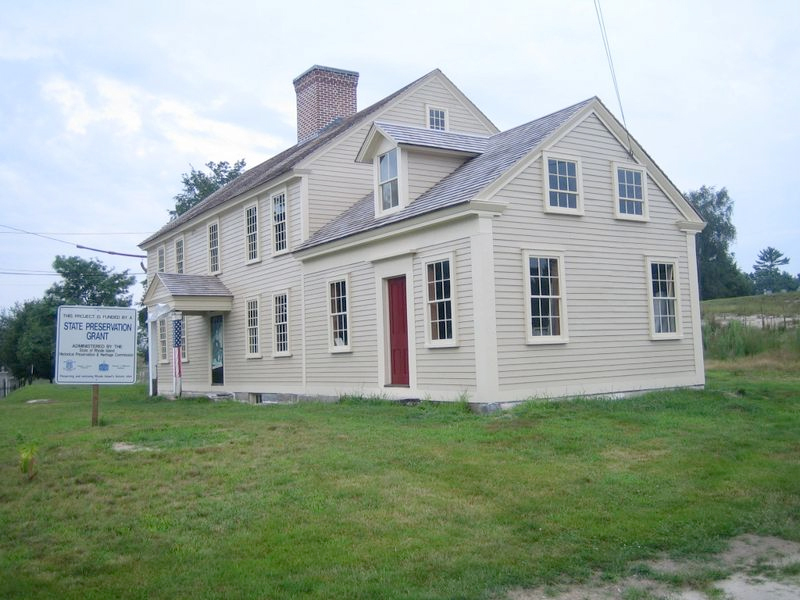 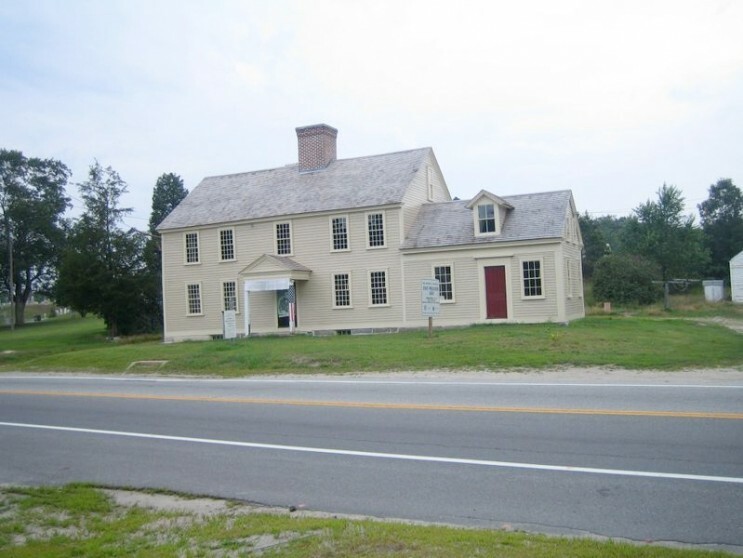 The Dr. Reuben Mason House is hailed as one of Rhode Island’s few surviving early 18th century farmhouses. 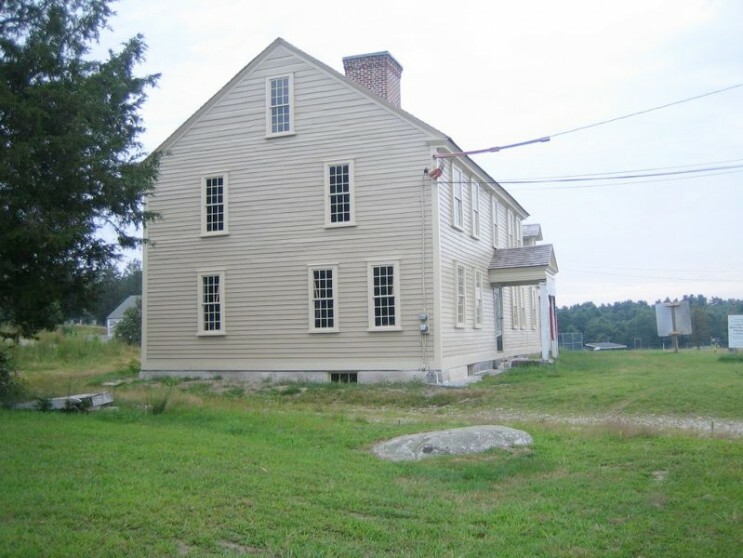 NCA conducted an existing conditions report that found the original structure intact and retaining many original features including interior finishes, doors and hardware. 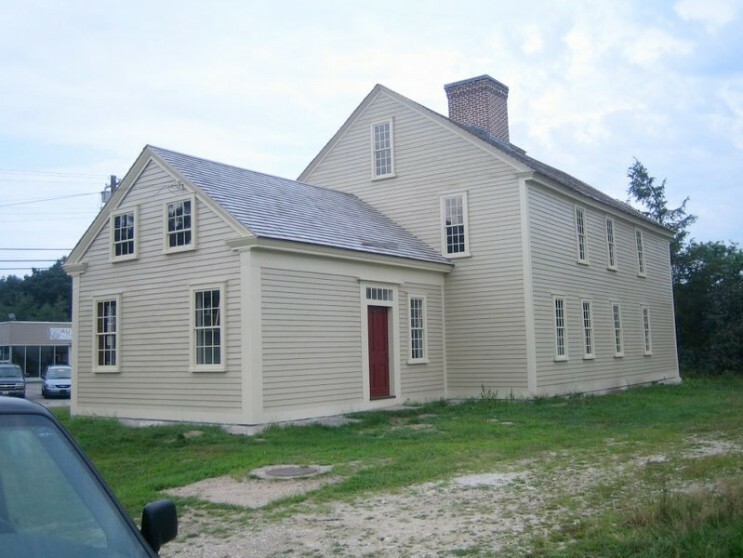 NCA determined the period windows’ original size and locations and reconfigured them to their early 19th century specifications.